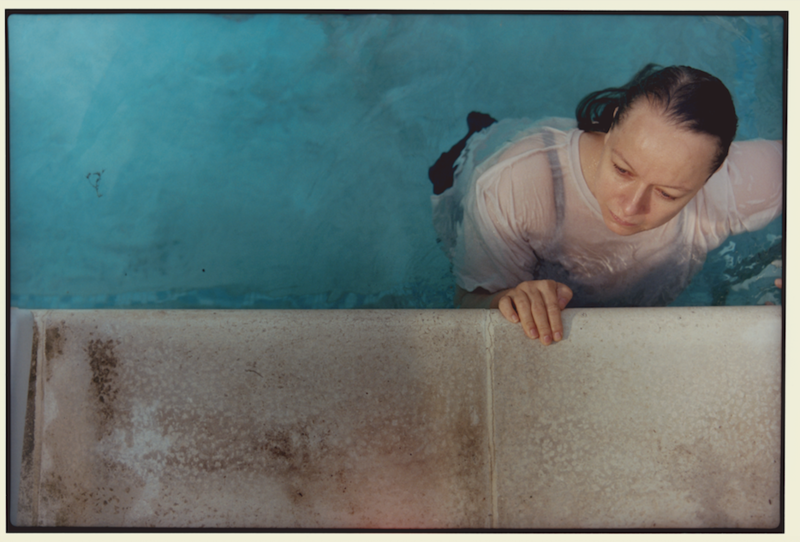 TWO FOR JOY is an authentic and unwavering, ultimately uplifting coming of age story; a visceral, moving exploration of one British family’s life. 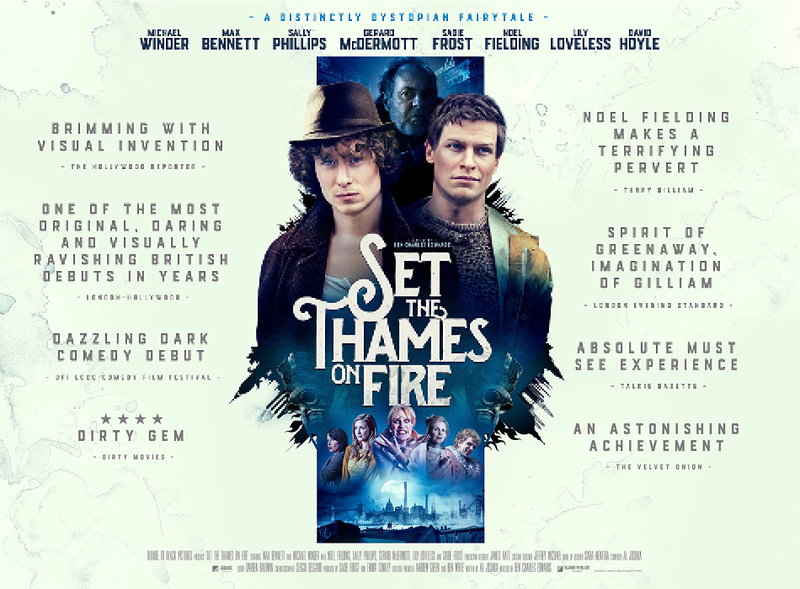 SET THE THAMES ON FIRE | Out now in the UK on-demand and DVD. Blonde to Black Pictures launched in 2012 to develop and produce challenging, essential, quality films that speak for themselves. 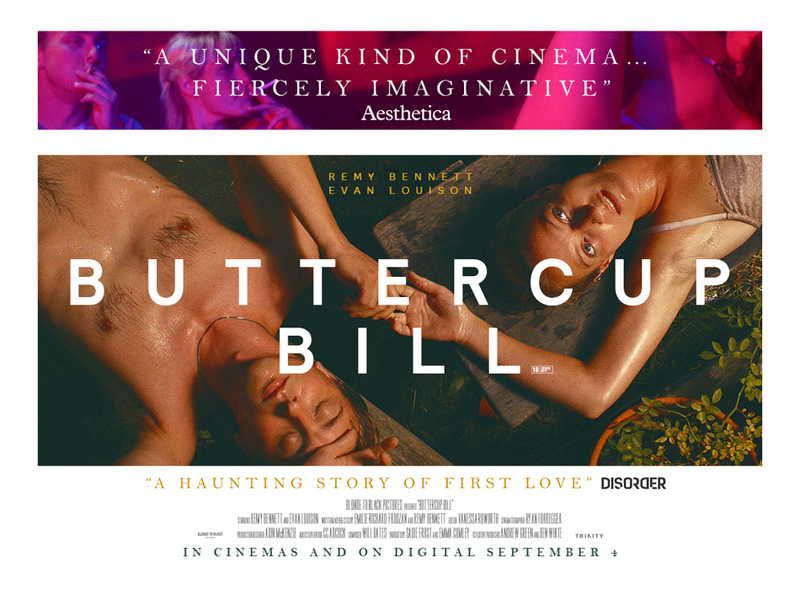 These films run the gamut of genre and style but are all specific, personal visions. It is the ethos of the company to continue nurturing and developing exciting, new and upcoming talent, sticking to its integrity to deliver commercially minded, independent cinema to the marketplace. SUBMISSIONS POLICY | Blonde to Black Pictures Limited does not accept unsolicited material. Any unsolicited scripts, treatments or other reading materials sent will be deleted without being read.